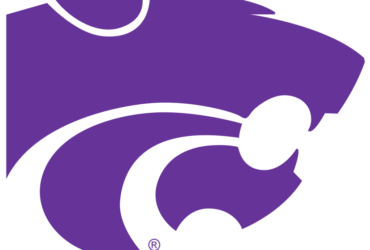 The race for the Salina area 69th District Kansas House of Representatives seat will look familiar. The same two candidates who ran for the seat back in 2016 are running again. 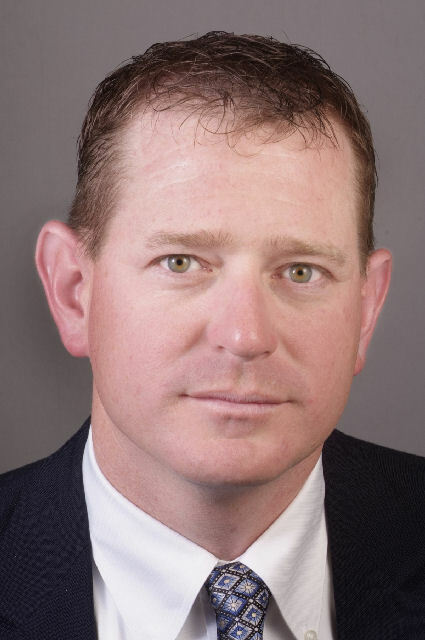 Democrat Gerrett Morris is again challenging Republican incumbent J.R, Claeys. Back on February 28th Claeys, who has represented the district since 2012, announced that he filed to run for reelection. Morris announced on Tuesday that he has filed for the seat as well. Morris is a life -long Saline County resident. He is a horticulturist at Rolling Hills Zoo. He graduated from Sacred Heart High School and Cloud County Community College. 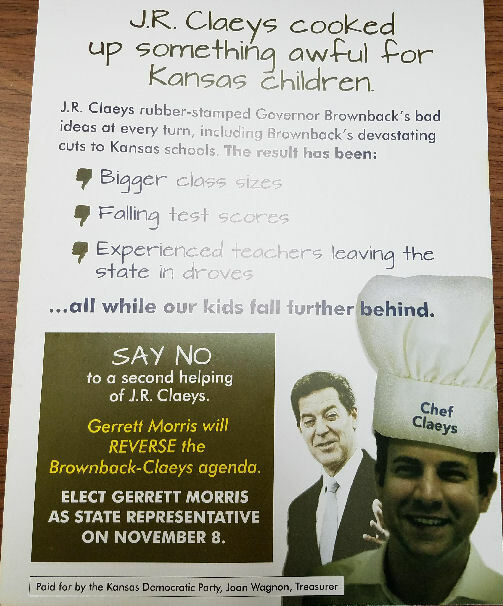 In his campaign announcement Morris said he “is tired of seeing the same old song and dance in Topeka.” He said he has long felt that he could help with the “heavy lifting necessary” in the State House to fix the formula for school funding. 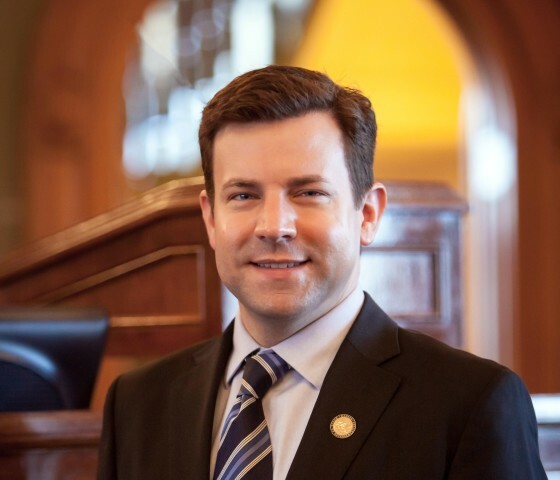 “Having an award winning teacher as a wife sure has taught me a lot about what the schools are doing right and what we could help make them better in Topeka,” he added. This will be Morris’s third attempt to win the seat. As the 2016 campaign progressed, it turned bitter. 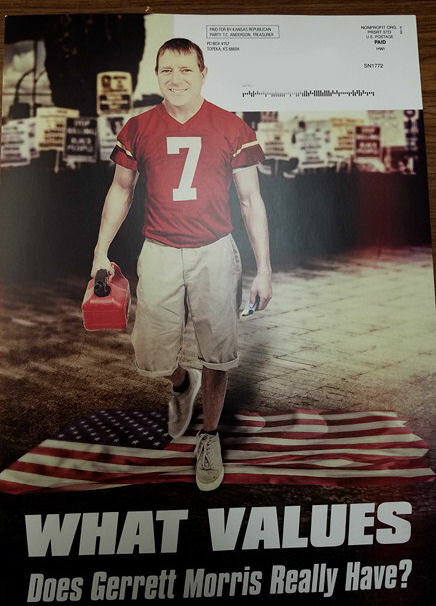 Unflattering negative campaign literature was sent by supporters of both candidates to voters.